One of the hippest groups going in the deep funk underground – a combo who play way more than just conventional funk – and who manage to embrace a whole host of classic influences at once! 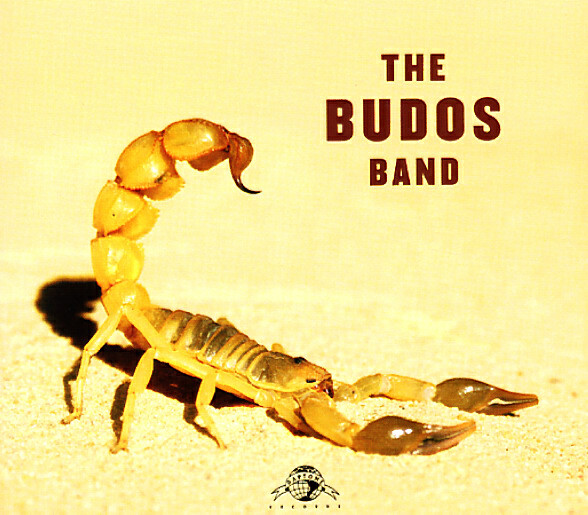 Echoes of older Latin, African, and soundtrack-styled grooves sift together beautifully in this second album from The Budos Band – all in an approach that's totally unified, and which borrows the best elements from other modes to create a whole new Budos-styled sound! The album's all instrumental, but it's far more evocative than most vocal funk sessions we can think of – and the group's horns are tighter than ever, with a slightly exotic feel that creates some real otherworldly moments. Titles include "Ride Or Die", "Budos Rising", "Chicago Falcon", "King Cobra", "Origin Of Man", "Deep In The Sand", "My Girl", and "Mas O Menos". © 1996-2019, Dusty Groove, Inc.